What Are the Rocks at the Turkey Hill Quarry? Northampton's history has been profoundly shaped by its underlying geology. 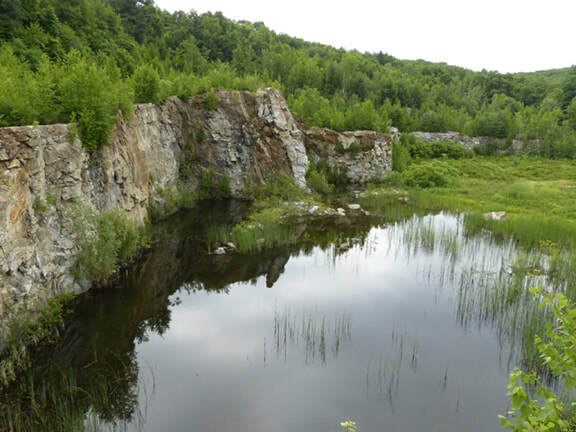 In this outing, Smith College geologist John Brady will take us to one of his favorite places in Northampton--the abandoned rock quarry in the Mineral Hills Conservation Area. The quarry boasts spectacular outcrops and three-dimensional views of the Gile Mountain Formation, which underlies the western reaches of Northampton and formed 400-million years ago when Africa collided with North America. 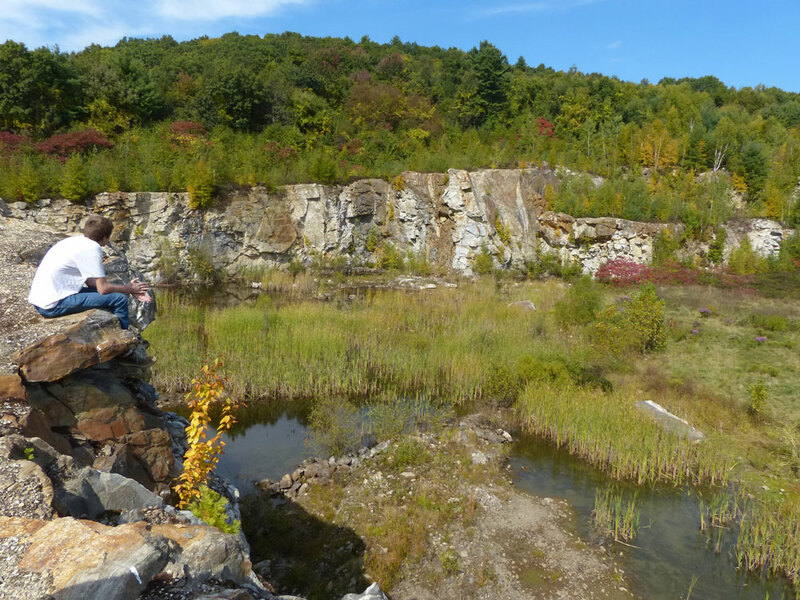 John will explain the history of the quarry and by examining the outcrops, we'll find clues that help us understand the geologic history of western New England.